Home » GIVEAWAYS » Win a Copy of TEEN MOVIE HELL! 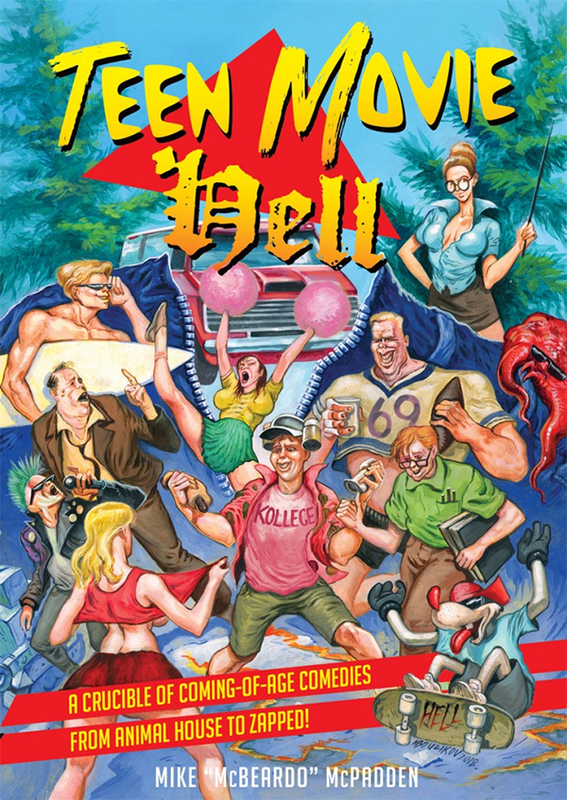 Win a Copy of TEEN MOVIE HELL! Hello Film Fanatics, how would you like to win a copy of Mike “McBeardo” McPadden’s awesome new book, Teen Movie Hell? For your chance to win, take a selfie holding your favorite teen movie (DVD, Blu-ray, VHS, or even Betamax), post it on our twitter and you could win. 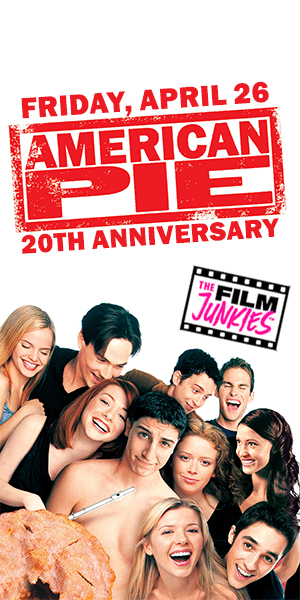 Make sure to include @thefilmjunkies and #TeenMovieHell in the post. Also make sure you are following us on Twitter. 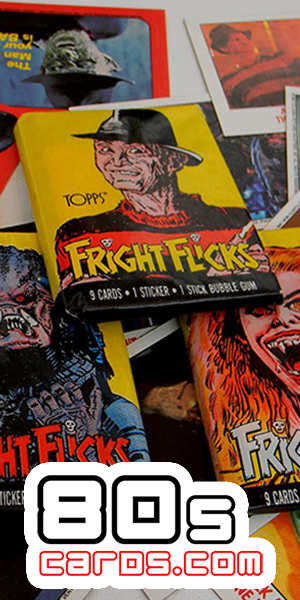 Born in the drive-in theater backseats of the 1970s, the demonic visions of Teen Movie Hell fueled the VCR, cable TV, and shopping mall multiplex booms of the 1980s before collapsing in the 1990s in a pixelated pile of cable dissipation and Internet indulgences. Between George Lucas’s American Graffiti in 1973 and Richard Linklater’s Dazed and Confused twenty years later, lust-driven laugh riots on the order of Animal House, Porky’s, Fast Times at Ridgemont High, and Revenge of the Nerds boomed at the box office and conquered pop culture by celebrating adolescent misbehavior run amok.